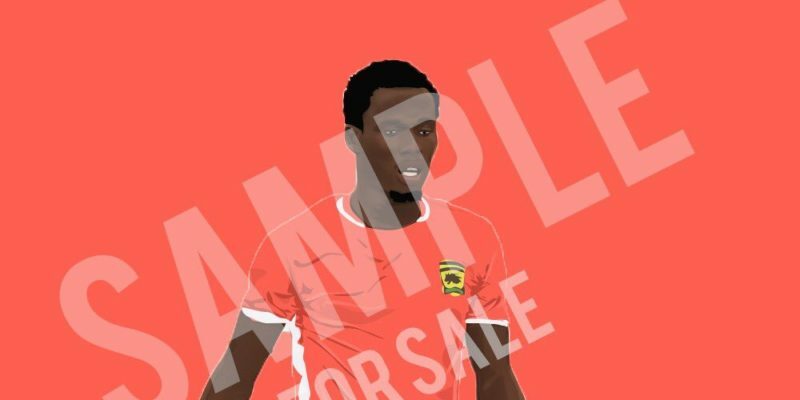 New signing Habib Mohammed has been named in Kotoko’s 18-man squad to face ZESCO United in the CAF Confederation Cup on Wednesday. 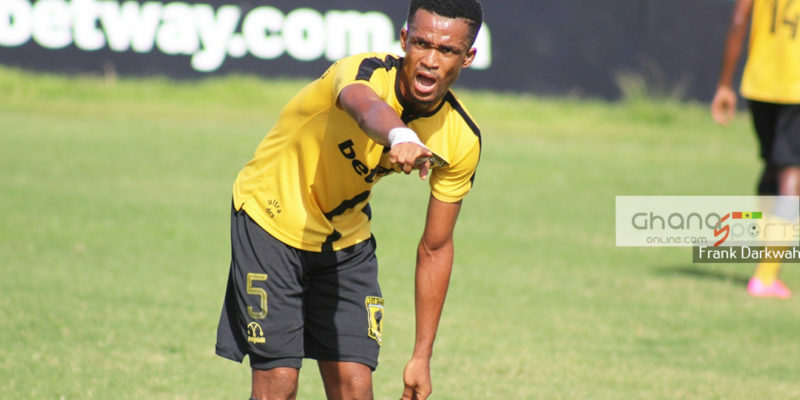 The defender could taste his first action for the Club since joining from Ashanti Gold. 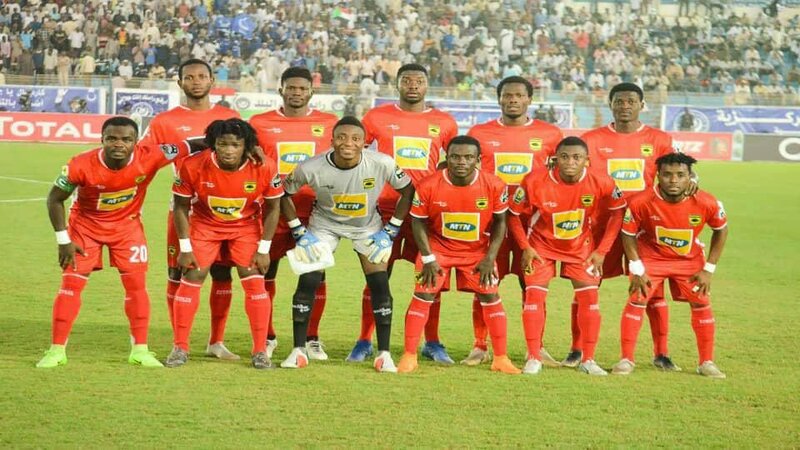 Experienced midfielder Jordan Opoku and striker Naby Keita also return to the squad after missing matches against Coton Sport and Al Hilal. Both players were excluded from the team that played in the two games. Coach CK Akunnor has also included winger Kwame Boahene who was a second half substitute for the side in their victory over Coton Sport at the Babayara Sports Stadium. 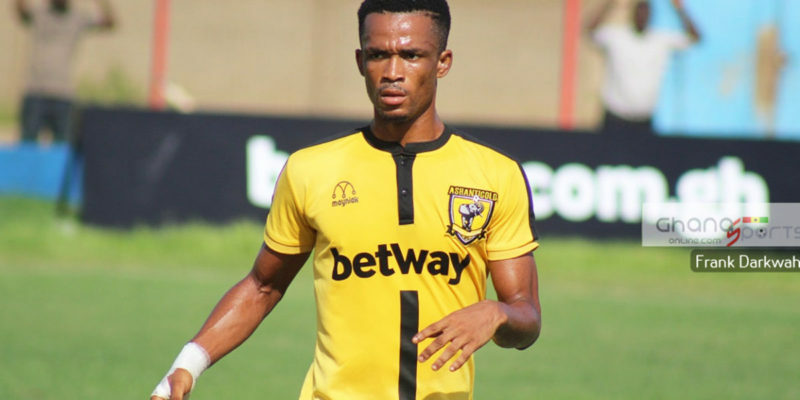 Stephen Nyarko, Prince Acquah and Abass Mohammed after making the team against Al Hilal will miss the game against ZESCO United on Wednesday after failing to make the squad.